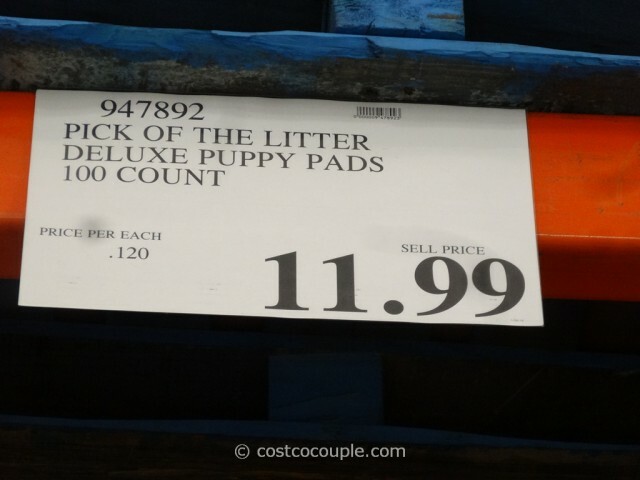 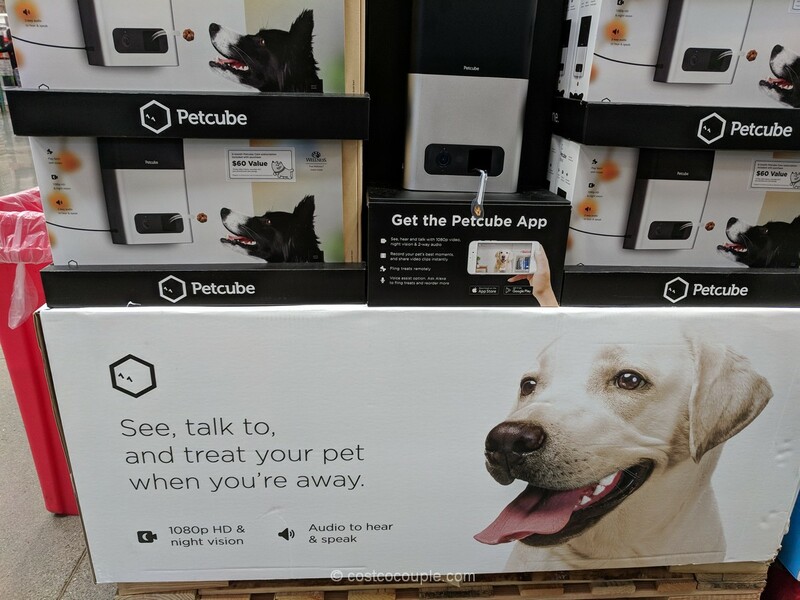 We just spotted the Pick of the Litter Deluxe Puppy Pads and wondered if Costco has replaced the 3M Pet Care Dry Step Deluxe Training Pads permanently with these? 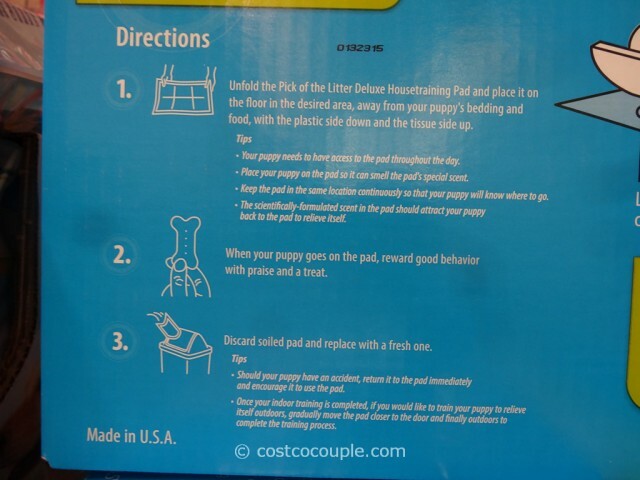 Each pad can hold over 3 cups of liquid. 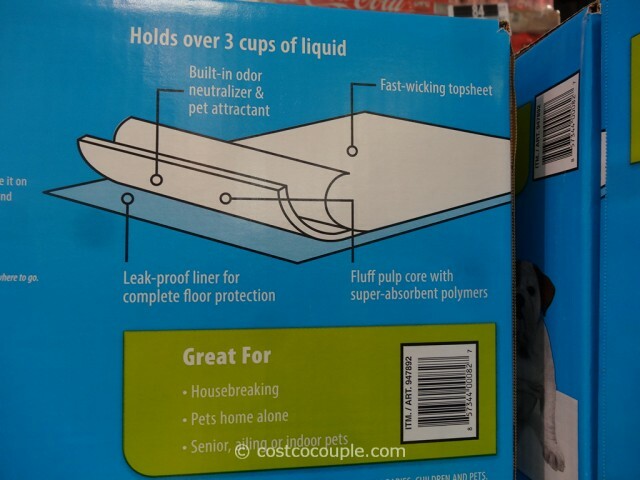 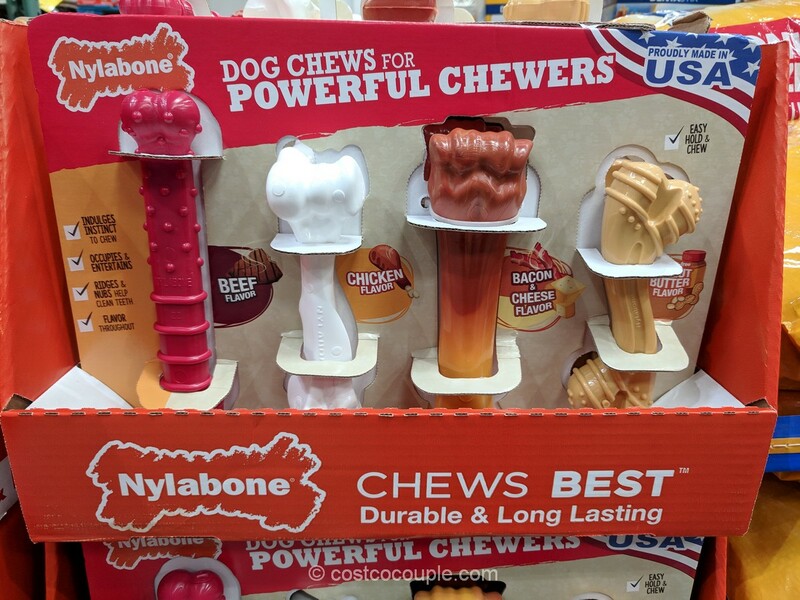 They have a fast-wicking topsheet, a built-in odor neutralizer and pet attractant, a fluff pulp core with super-absorbent polymers, and a leak-proof liner for complete floor protection. 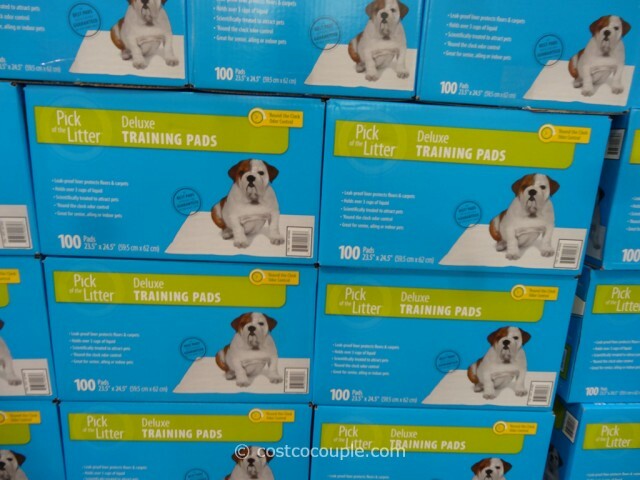 Each box contains 100 pads measuring 23.5″ x 24.5″. 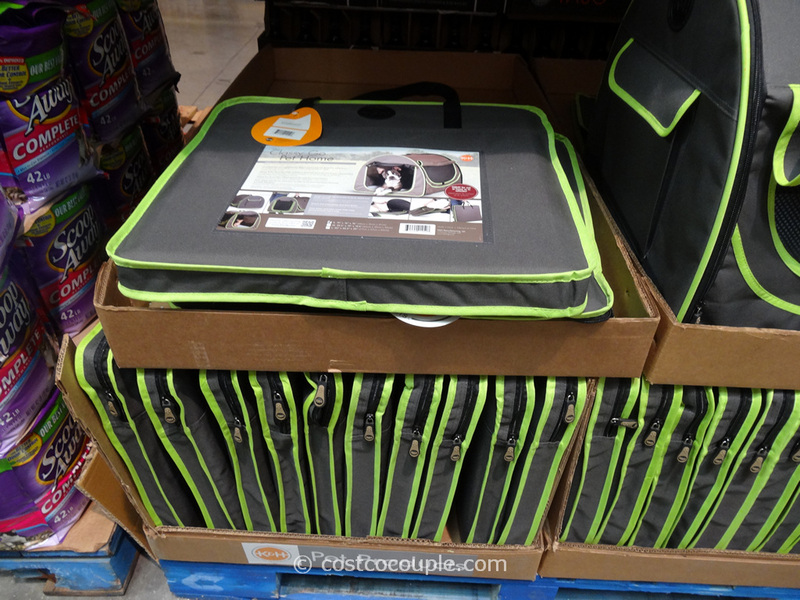 The Pick of the Litter Deluxe Puppy Pads are priced at $11.99. 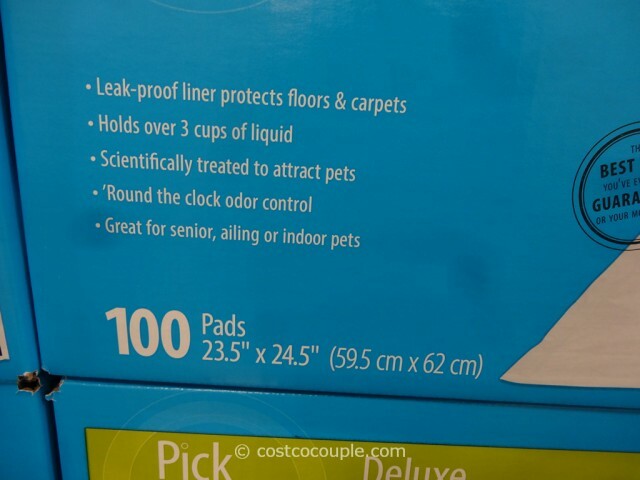 Unit price is 12 cents/pad.